← Bunnies, Bunnies, Bunnies Everywhere! 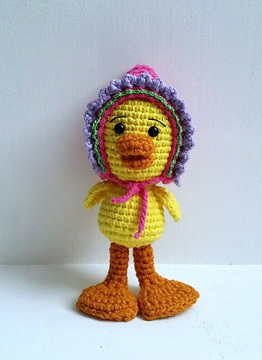 In keeping with the Easter theme, today’s FREE crochet pattern is an adorable duck! This duck pattern includes a removable bonnet! How cute is that? And the facial expression on the duck is priceless!!! Jackie Laing from the website, Amidorable Crochet designed this cute duck. 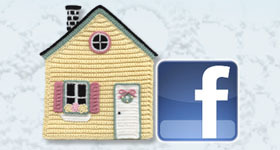 You can find the free pattern on her website here.